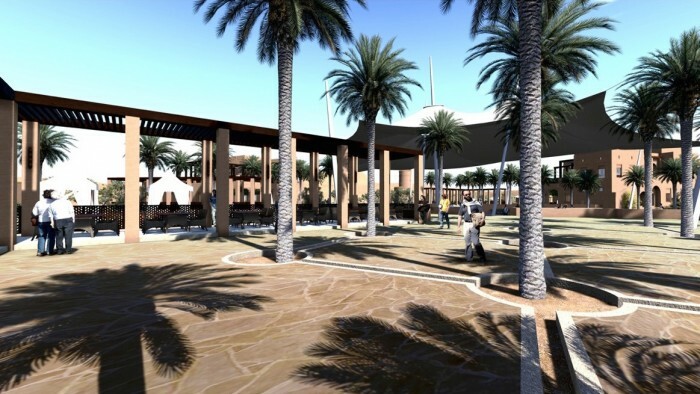 A picturesque desert resort set against the sweeping dunes of Central Sharjah. 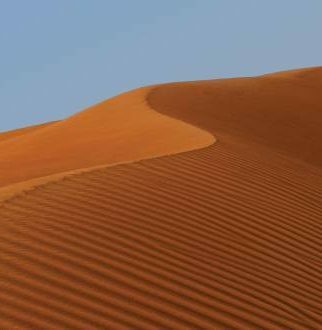 The Al Badayer Oasis is a unique camping experience set against the dunes of central Sharjah. 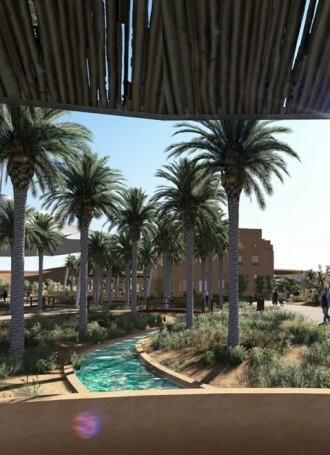 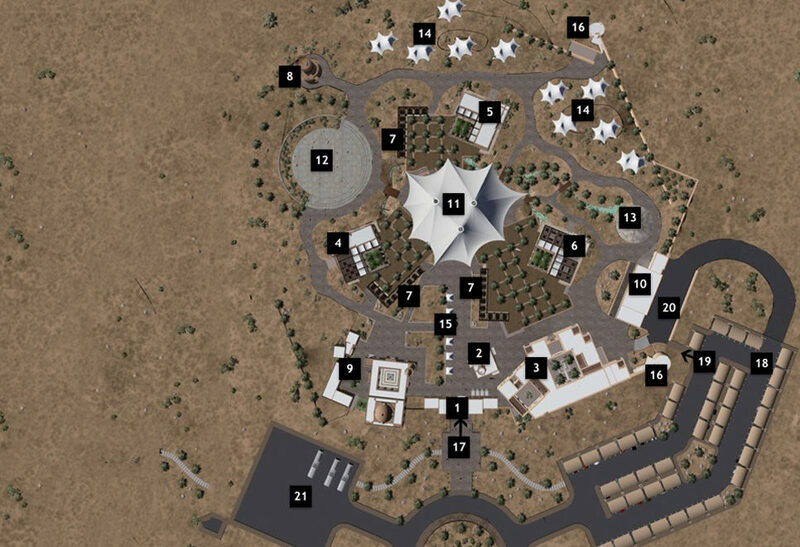 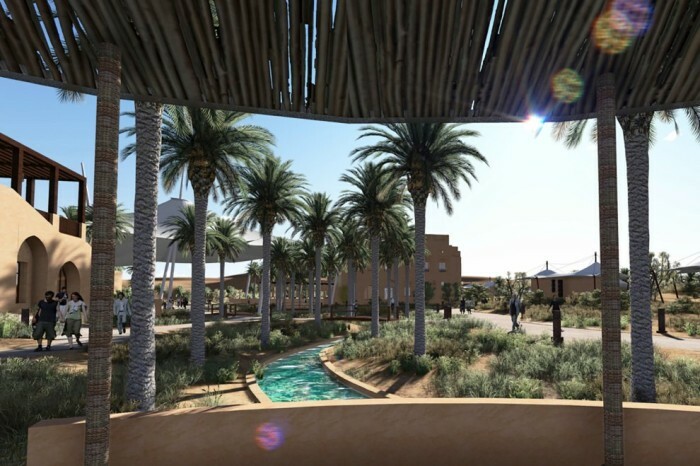 Visitors would have access to all necessary amenities and comfort in a modern resort and at the same time, will have access to an off-road adventure. 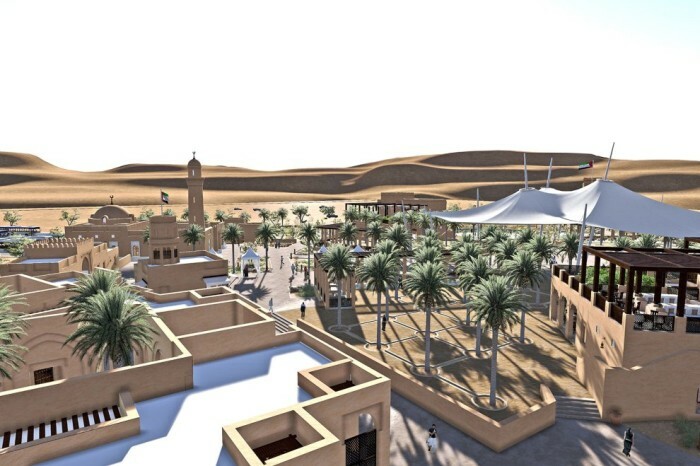 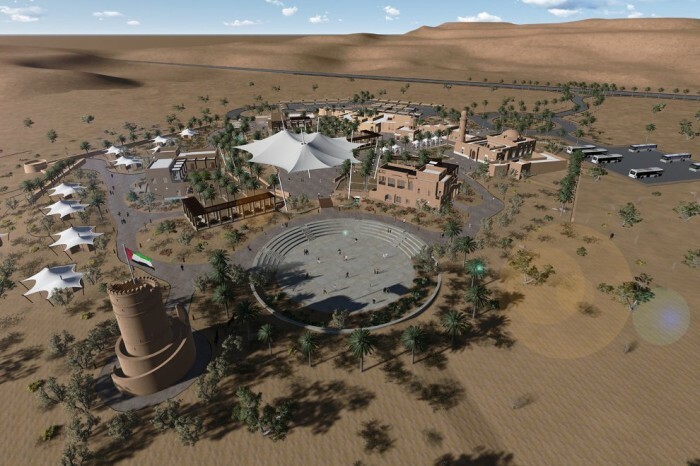 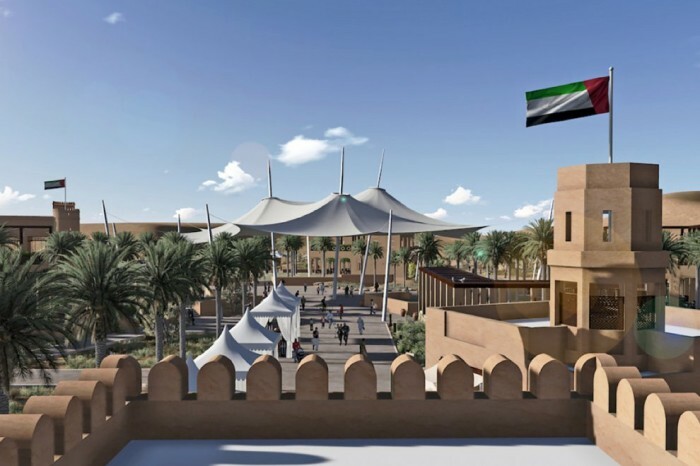 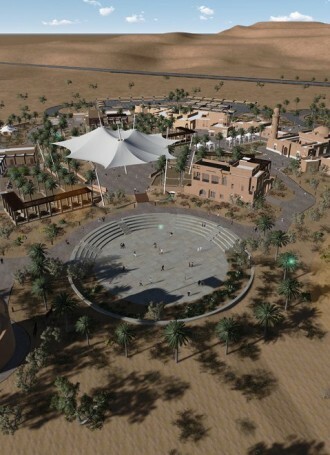 Al Badayer is located near one of the largest dunes in the region, and the camp features a host of outdoor activities along with restaurants, cafes and an amphitheatre. 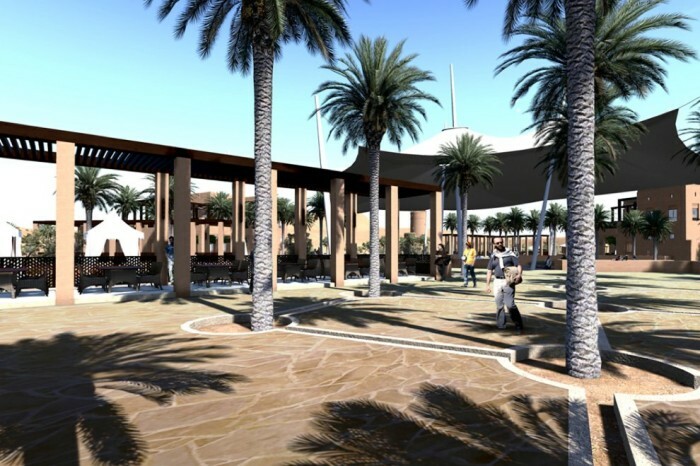 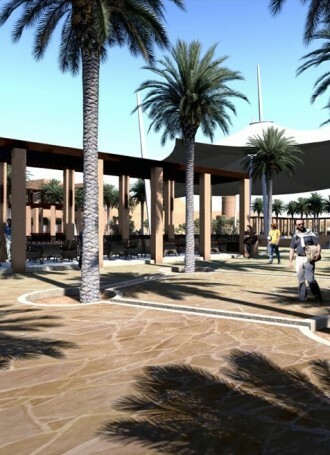 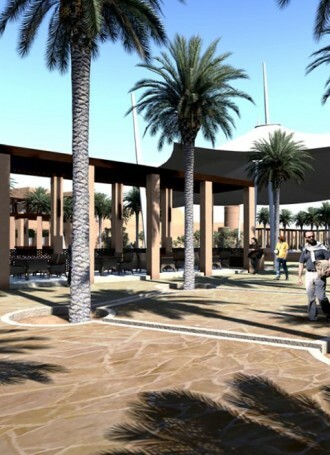 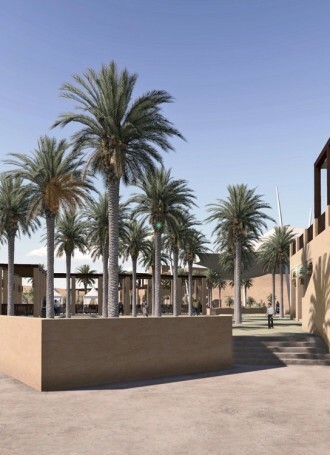 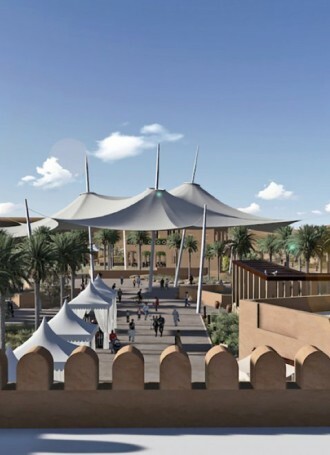 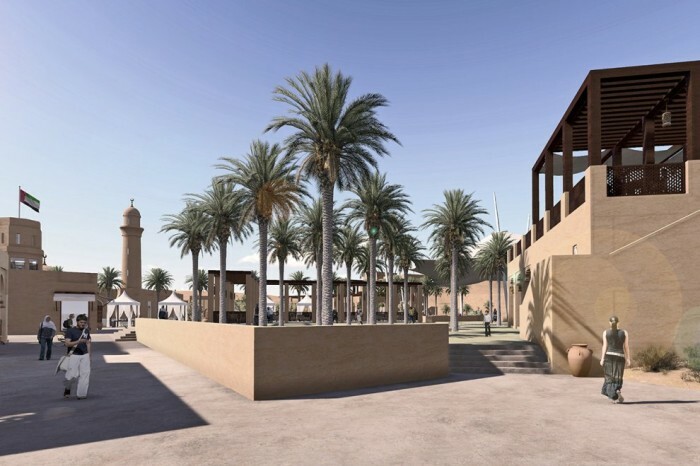 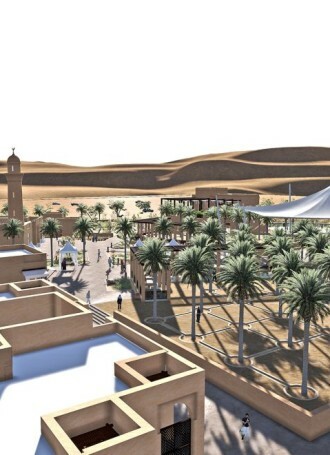 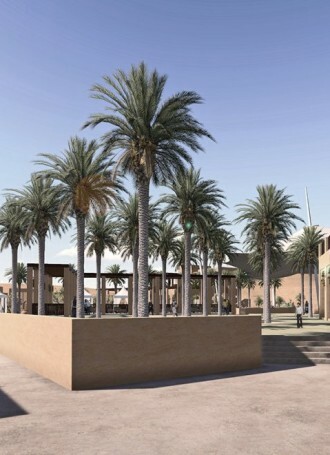 Visitors will also be able to experience our traditional open-air courtyards and majlis-style lounges.